Georgia kept the U.S. win streak alive in '07 beating Japan 3-2. Given a limit of 85 pitches, Little League World Series managers have used their star pitchers in unique ways. A game-ending home run sent Hawaii to a 7-6 victory over Curacao for the championship. 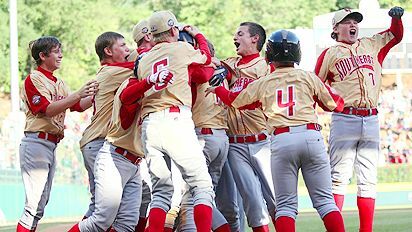 Information, schedule and results for the 2004 Little League World Series. Complete coverage from Williamsport, Pa.